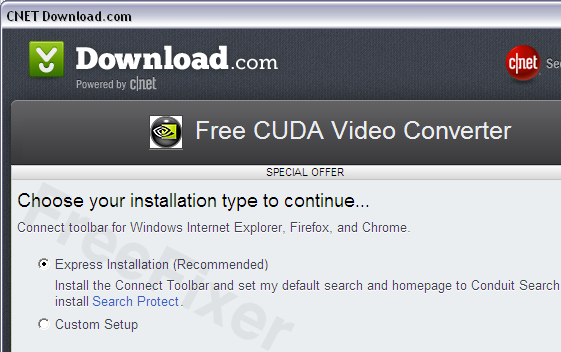 The Connect Toolbar by Conduit is now bundled with downloads on the Internet. 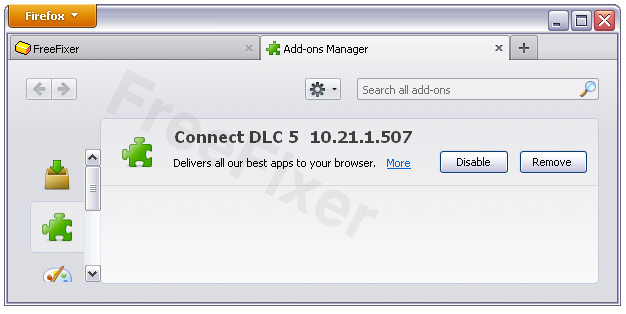 I found it while downloading software from Download.com. 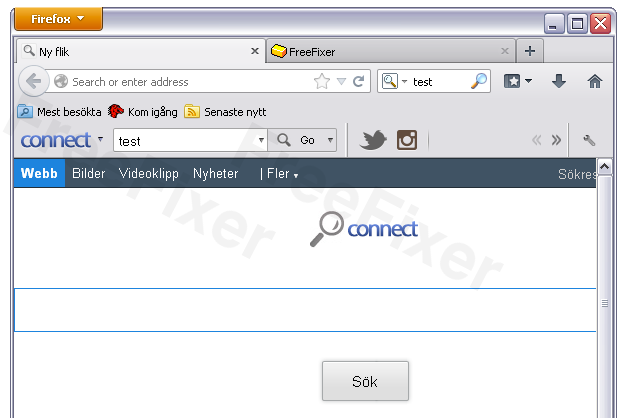 It pretty straightforward to remove the Connect Toolbar. 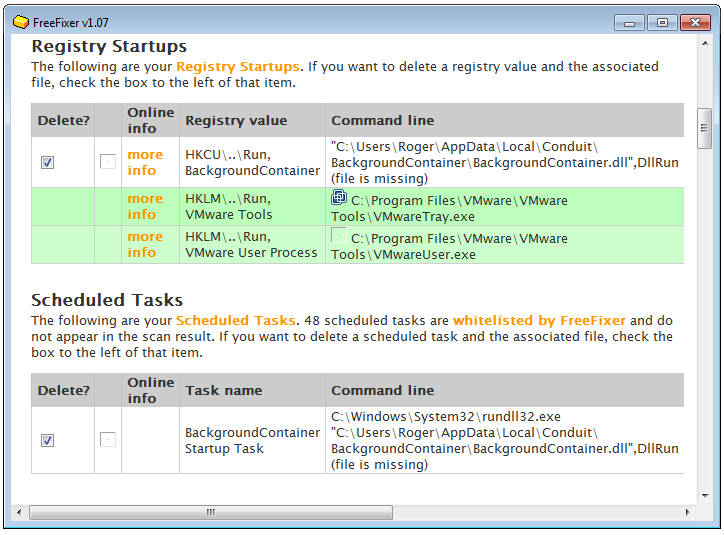 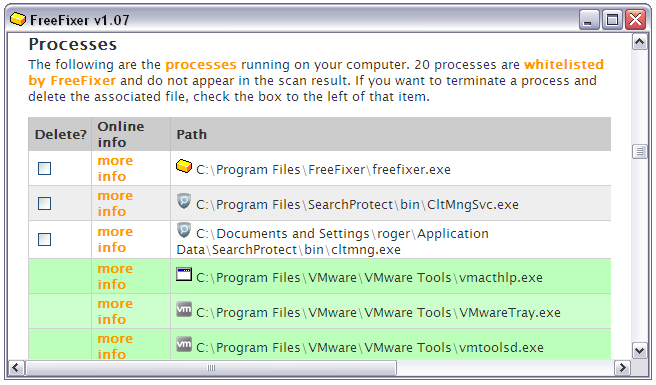 You can either use FreeFixer to remove it, or by uninstalling it through the Add/Remove programs dialog. 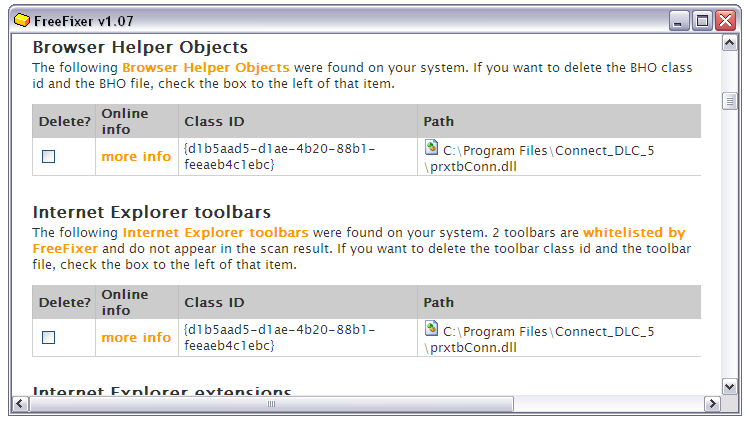 If you want to remove the Connect Toolbar with FreeFixer, look for prxtbConn.dll, cltmng.exe, cltmngsvc.exe and TBVerifier.dll in FreeFixer’s scan result.